Desk Report: The number of children with diabetes largely caused by obesity has soared 41 per cent in just three years, figures show, reports The Independent. Analysis shows hundreds more young people being seen at specialist paediatric units for type 2 diabetes, as the junk food-fuelled childhood obesity epidemic bites. Figures this year already showed a record 22,000 children are classed as severely obese, drastically increasing their risk of type 2 diabetes and serious complications including amputations, nerve damage and stroke. Children with the condition are likely to have their lives shortened by a decade or more, Professor Naveed Sattar, an expert in metabolic medicine from the University of Glasgow, told The Independent. 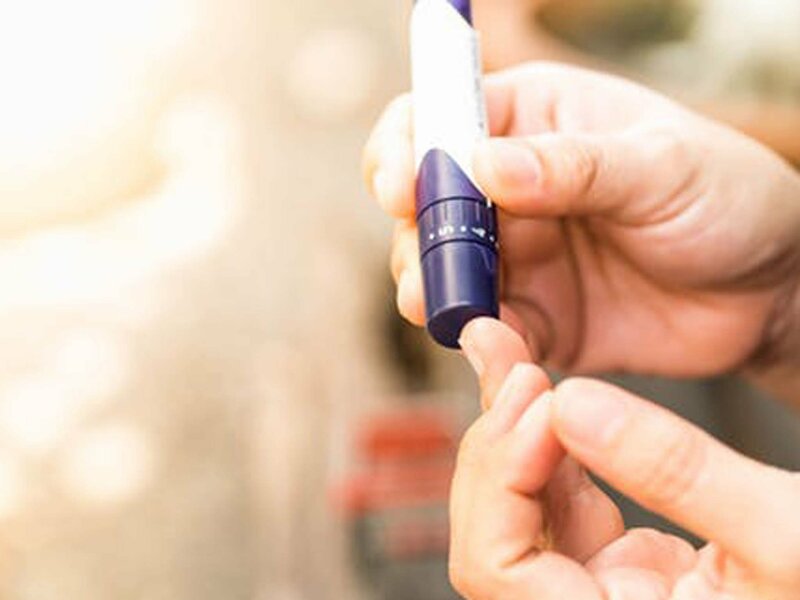 “Their chances of getting serious complications in their lifetime will be far greater than an adult with type 2, because they will have that diabetes for several more decades,” he said. “They will be more obese to begin with, their sugar control is worsening faster, and we don’t tend to give them statins at a young age to protect their hearts – we don’t want to give statins to kids. “The fact these numbers are going up, though still relatively modest, it’s a disaster for society, the children and their families – and the medical profession. There is a lack of research on effective treatments for type 2 diabetes in children. But Prof Sattar says drastic interventions such as gastric band surgery have already been used in the US for children with the condition, and may become a reality in the UK. Severe obesity – defined as having a body mass index of 40 or above – significantly increases the chances of dying prematurely from breast and colon cancers, heart disease and stroke, as well as diabetes.